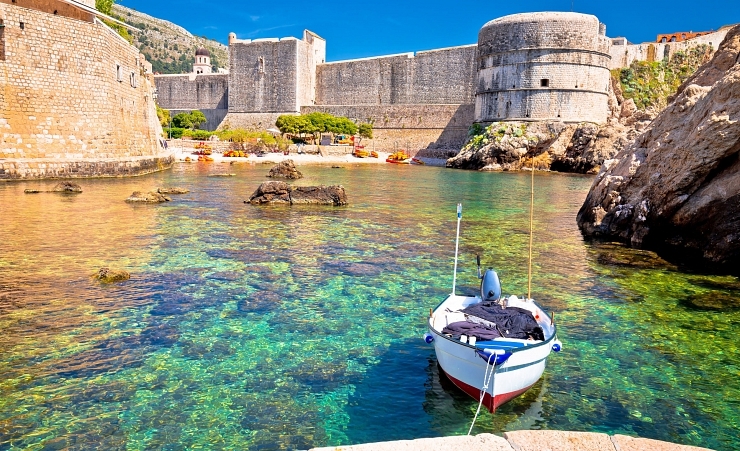 Dubrovnik is a charming city located on Croatia's southern coastline. 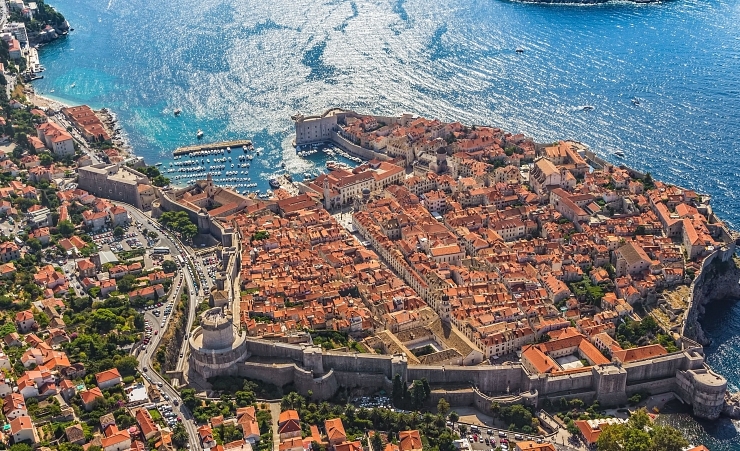 Known for its incredible history and beautiful architecture as well as incredible views of the Adriatic sea, the city is a must for any visitor to Croatia. From the second you step foot in the city you will be surrounded by history. 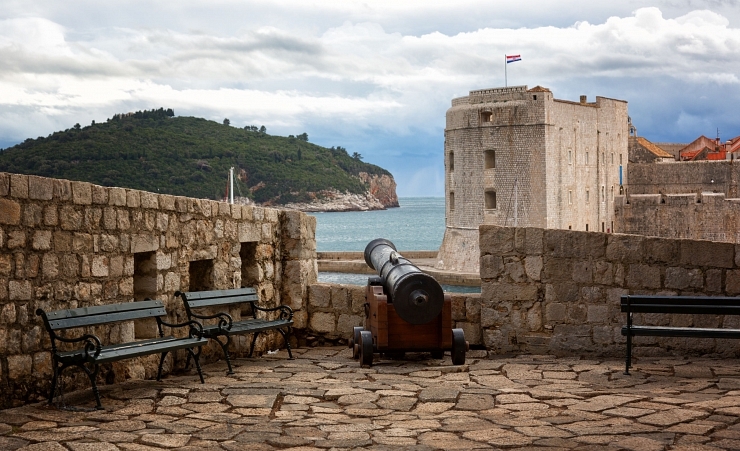 From quaint limestone streets to baroque styled buildings, visiting Dubrovnik really feels like visiting a huge museum. With so many landmarks and stories hidden inside its city walls, Dubrovnik city is understandably a UNESCO World Heritage Site. The Old Town is so protected, cars aren't allowed inside its walls. But not to worry the town is only small, you will have plenty enough time to see it all. 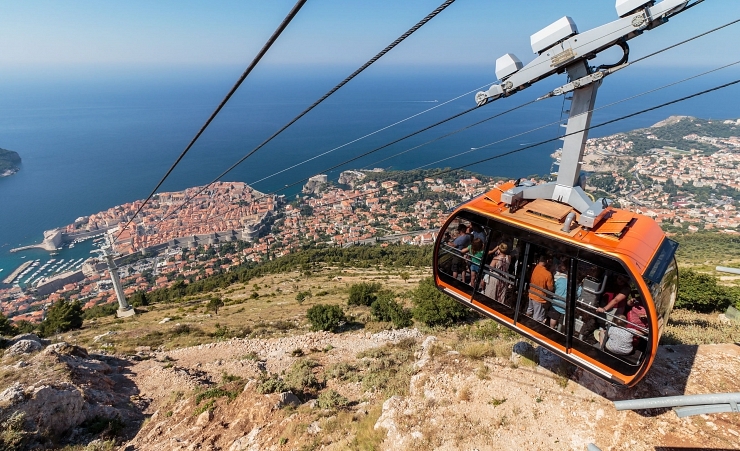 Visitors should also take a trip on the cable car to the top of Srd Hill, for stunning views of the city and surrounding area - on a clear day you can see up to 37 miles away! 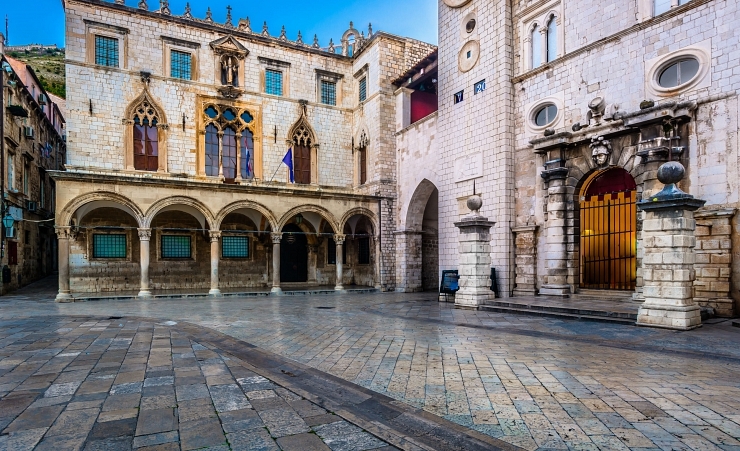 When visiting Dubrovnik there are heaps of things to do and see, but make sure you take some time out to relax, maybe with a drink in hand at one of the wide selections of bars and restaurants found in the city centre. Alternatively, head for some retail therapy and pick up a souvenir or two at the old town's open-air market so you can remember this amazing city for a lifetime.